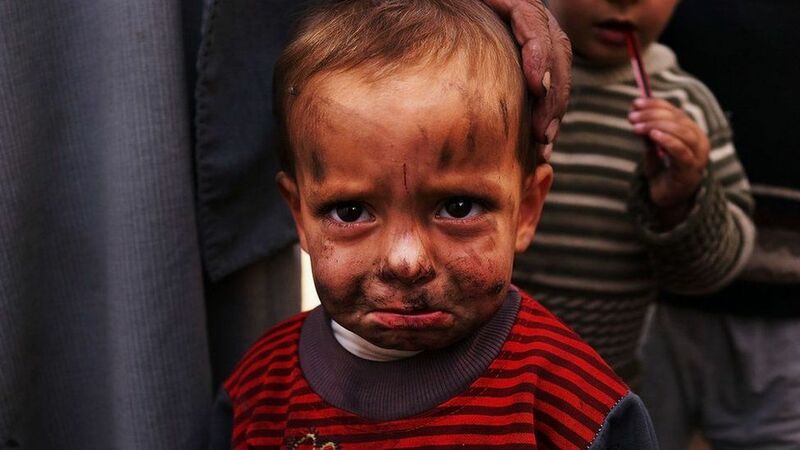 There are millions of people in refugee camps around the Middle East. Some countries have accepted those from neighbouring nations who are fleeing war and conflict. But now, the King of Jordan - a country that borders Iraq and Syria - says it's at "boiling point" after allowing 635,000 refugees from Syria. He says if countries from around the world want Jordan to continue helping refugees then they'll need a lot more help. 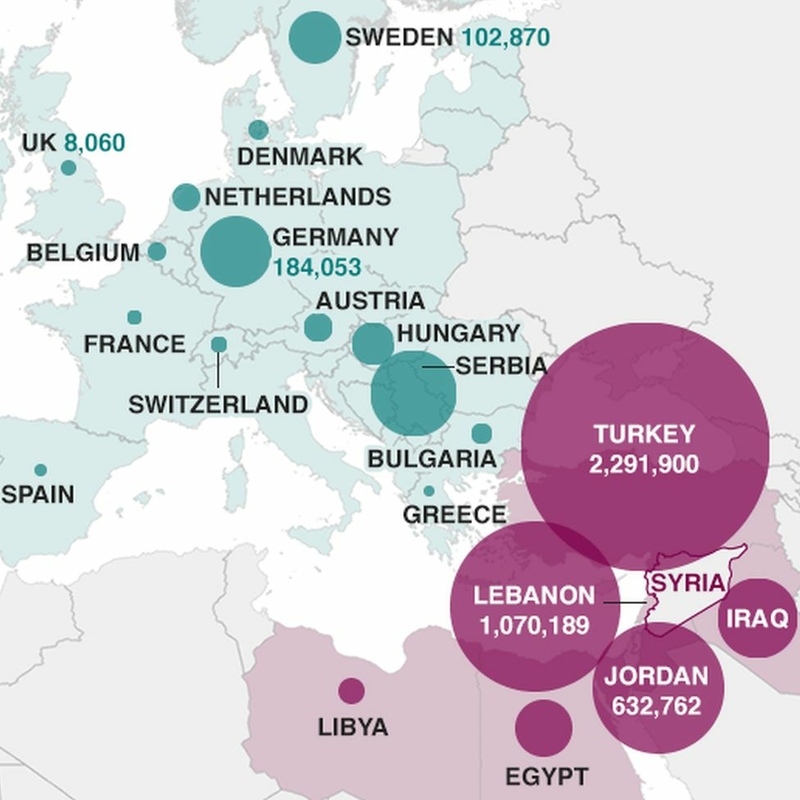 There are more people claiming refuge in Jordan, Lebanon and Turkey than anywhere else, including Europe. 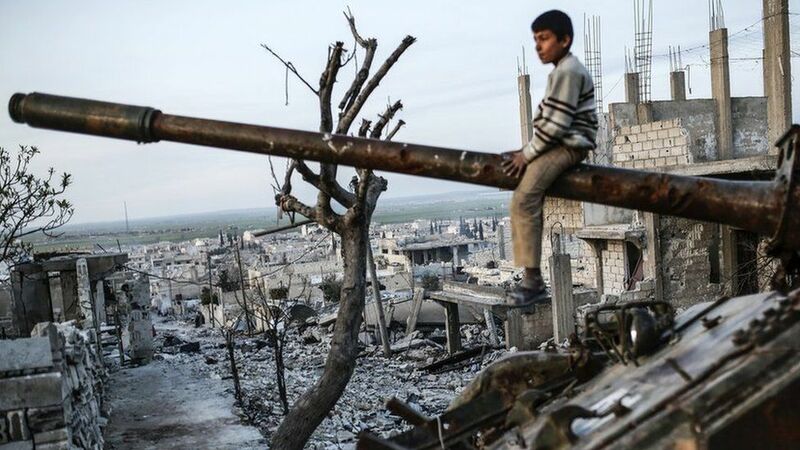 How did Syria get to this point? Almost 20% of Jordan's population is made up of Syrians. 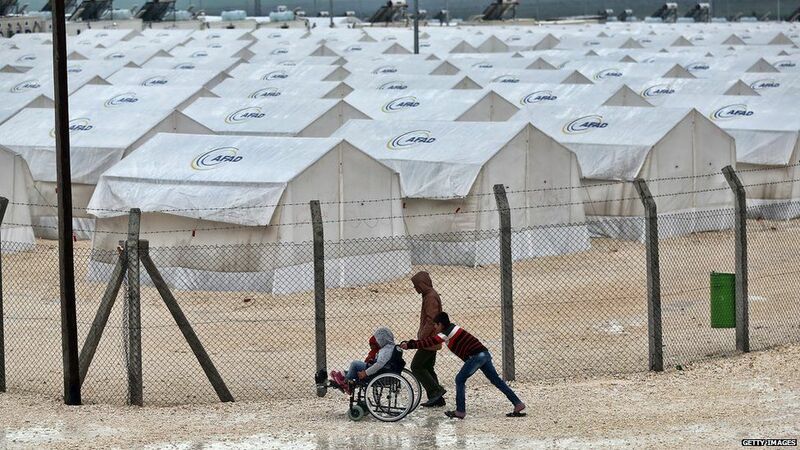 It has granted Syrian refugees access to services, such as health and education. 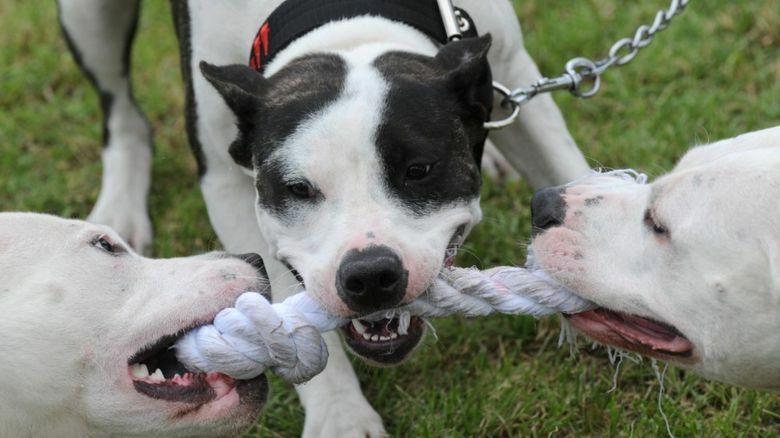 This is now causing friction with Jordanians. 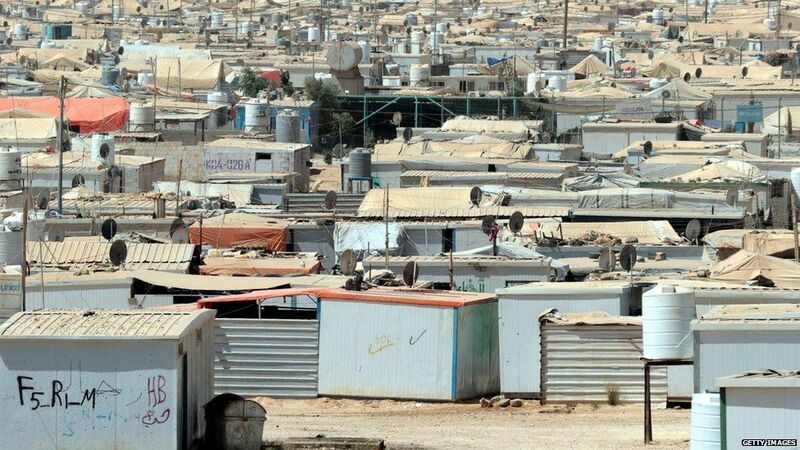 The refugee camps of Azraq and Zaatari were built on land provided by the government. But Jordan's been accused of leaving thousands of refugees stranded in a remote desert area on its northern border. 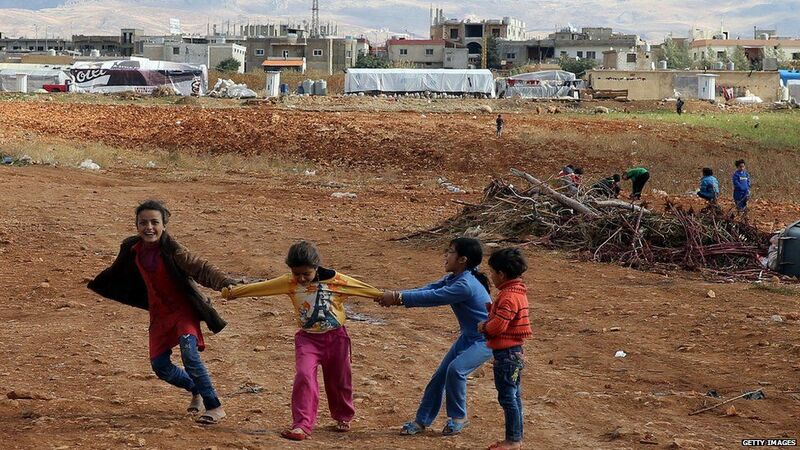 Over a million Syrians have fled to Lebanon since the civil war began. Refugees in Lebanon have had access to some basic services but the country is becoming increasingly stretched and attitudes towards refugees are becoming less tolerant. In the last month, Lebanon has forcibly sent hundreds of Syrians back to their own country - and introduced new restrictions on who is allowed to stay. 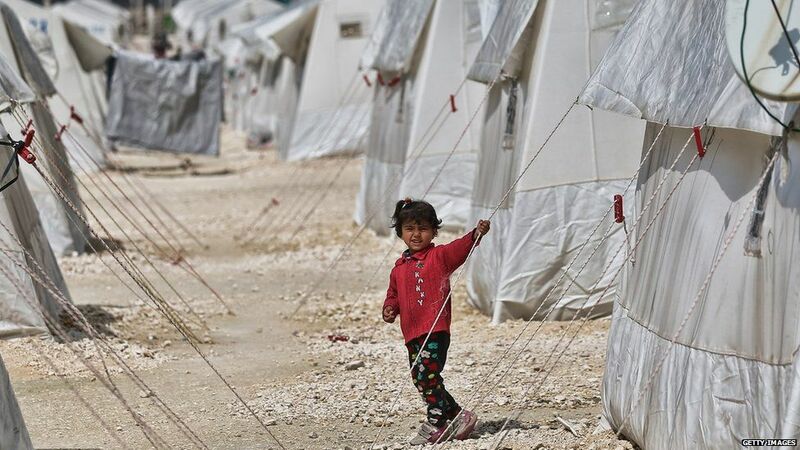 There are 22 camps in Turkey with an estimated 217,000 people living in them. 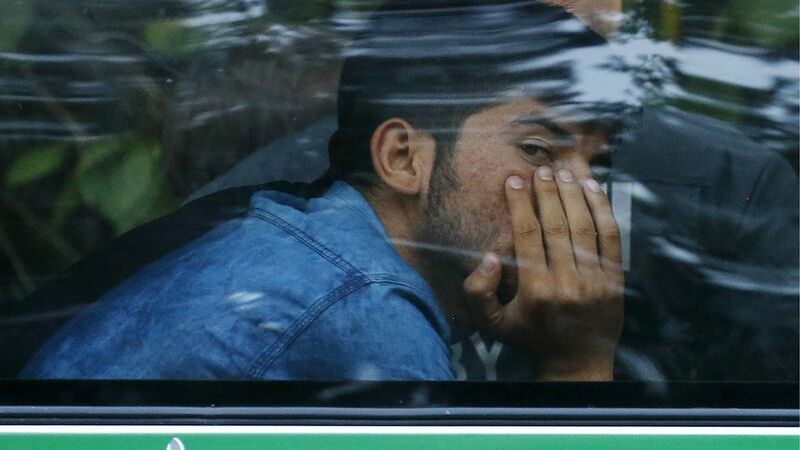 In total, it's believed there are more than two million refugees in Turkey. 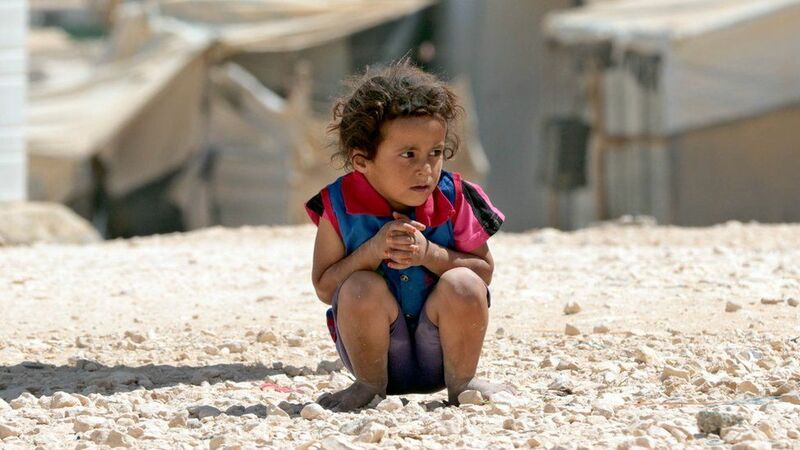 Half of the Syrian refugees in Turkey are children. All population figures are from the UNHCR.